We keep our lives in our phones, so why wouldn't we protect them? This High smartphone case with bumper is a great way to do so. 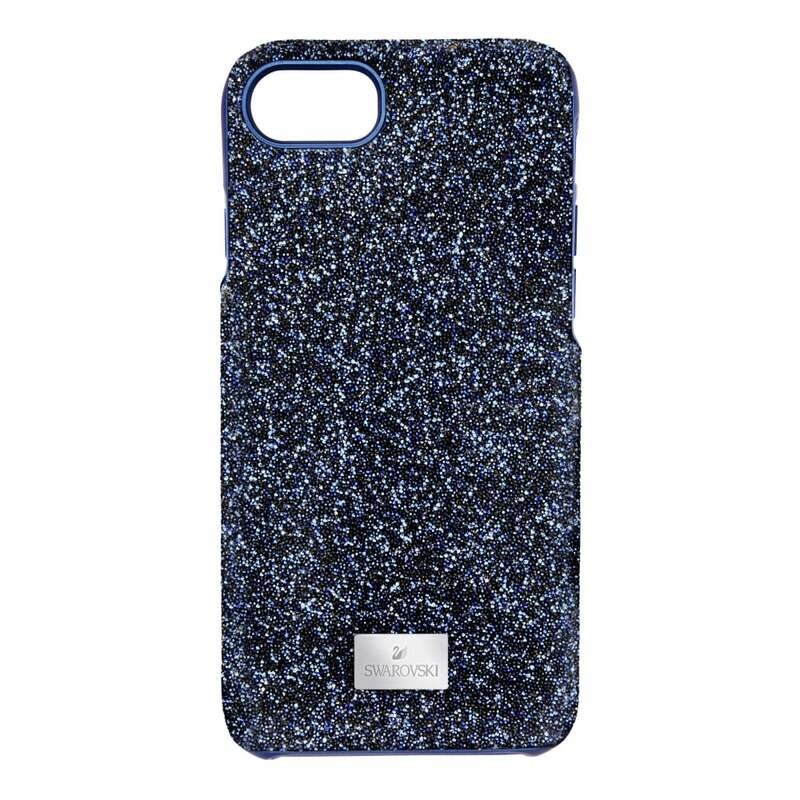 We adore the sparkle pattern, which evokes a galaxy of stars. Perfect for everyday use, it also features the Swarovski logo. It's a brilliant way to add a touch of glamour to your phone, whilst protecting it from the thrills and spills of life.